Tickets go on sale October 22! 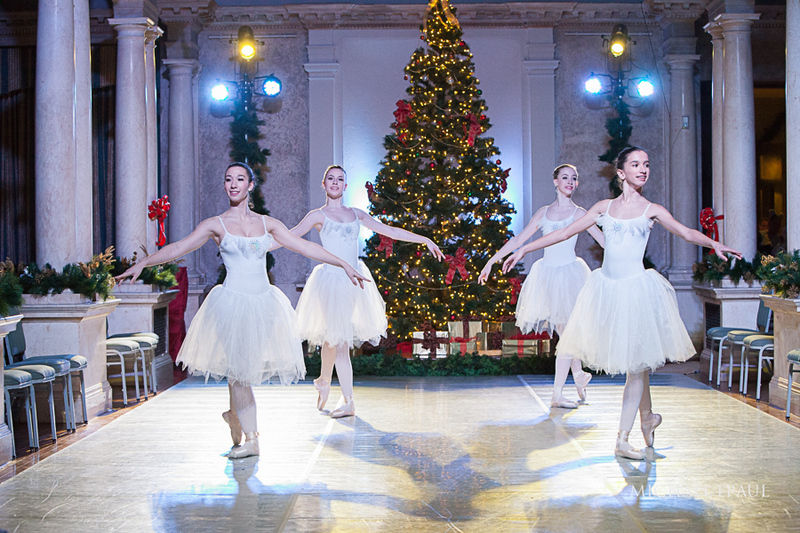 Join us for one of Holyoke’s most beloved holiday traditions as the Massachusetts Academy of Ballet presents Nutcracker & Sweets at Wistariahurst! This unique, historical interpretation of Tchaikovsky’s classic ballet is presented through narration and dance, in the historic setting of Wistariahurst. Student dancers perform the magical story with a local historical twist and lively choreography. Seating is limited and advanced ticket purchases are required. Box Office Hours are Monday – Friday, 10 a.m. – 2 p.m., tickets can be purchased online at any time. Please note, credit cards cannot be processed over the phone. Online ordering is the best way to ensure your date and time preferences. Seating at the event will be assigned based on arrival time. All members of a party must be present in order to be seated together. Saving seats will not be not permitted. Advance Reservations are closed at this time for the event. 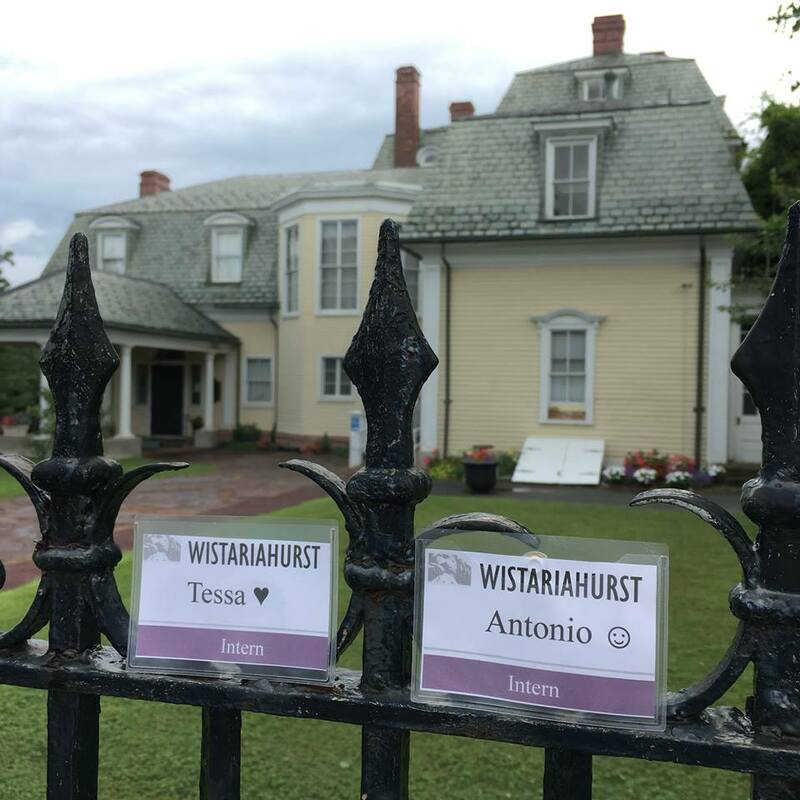 Please call the museum for more information at (413) 322-5660.